Led by cornea specialist Dr. Robert J. Mack, our team of trained and experienced eye doctors use a variety of methods to properly diagnose and treat a range of corneal conditions. If you are experiencing vision problems, schedule an appointment with Mack Eye Center to find out if the cause is a corneal condition or injury. One of our trusted eye doctors can thoroughly examine your eyes and symptoms and recommend proper treatment. Laser vision correction surgeries, including LASIK and PRK, are used to correct refractive errors (e.g., farsightedness, nearsightedness, astigmatism). These procedures involve reshaping the cornea so that it refracts light onto the retina properly, resulting in clearer vision. Corneal implant surgery may be used to treat advanced stages of keratoconus. The surgery involves implanting a small, plastic, circular ring into the middle layer of the cornea to restore its shape. Corneal transplant surgery is a procedure that can be used to treat a variety of cornea conditions. 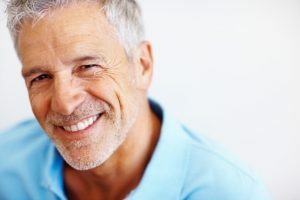 Mack Eye Center specializes in performing Descemet’s Stripping Endothelial Keratoplasty (DSEK), which involves removing the damaged portion of the cornea’s center and replacing it with healthy corneal tissue provided by a donor. DSEK is our preferred method of treatment for eligible patients with Fuchs’s dystrophy. 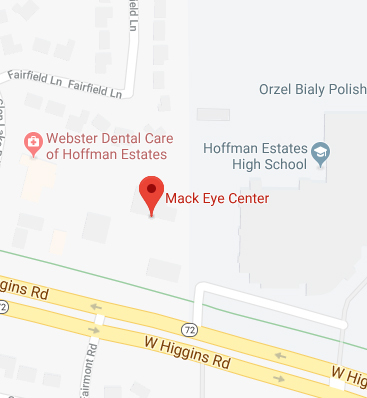 Why Should You Choose Mack Eye Center? When it comes to your eyes, there is no substitution for experience. Mack Eye Center provides quality care and successful results in treating corneal conditions. Dr. Mack himself is a fellowship-trained cornea specialist with years of experience providing cornea treatment. To discuss your eye health or vision concerns with Dr. Mack or another member of our team, contact our office by calling (847) 755-9393 today.